The NFL Today teammates dish on their favorite game day grub. 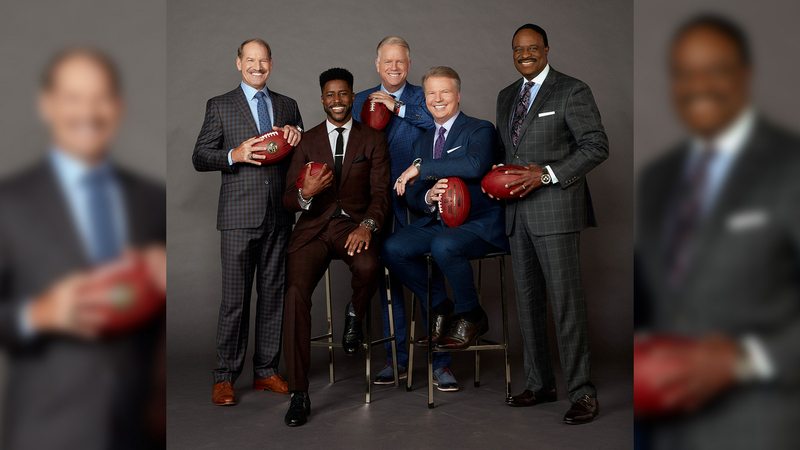 The NFL Today and Super Bowl LIII hosts Bill Cowher, Nate Burleson, Boomer Esiason, Phil Simms, and James Brown compare notes on Super Bowl snacking. Get inspired by their mouth-watering must-haves plus find foolproof recipes from our friends at Chowhound that will score big on game day. Don't miss The NFL Today cover package in the January-February 2019 issue of Watch!—on newsstands now!